Newest Etsy offering. 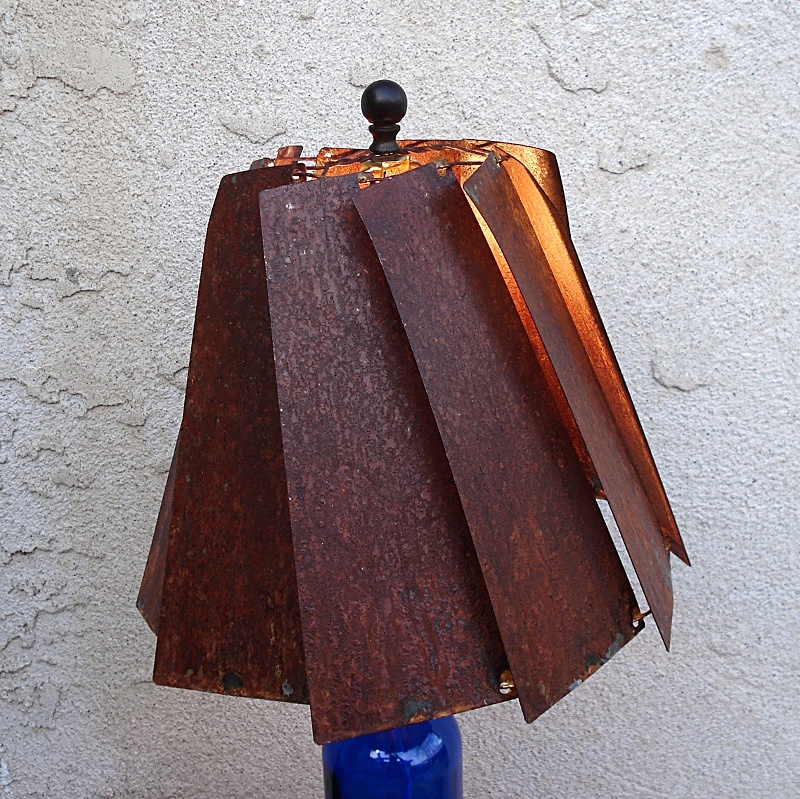 This lamp shade is made of 10 rusty metal shutters. 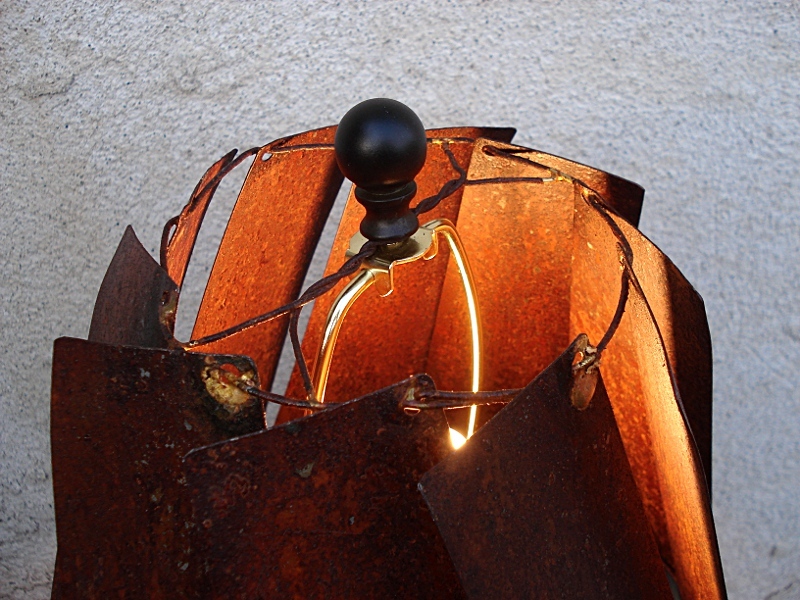 It is 10″ tall and has a diameter at the bottom of 13″. 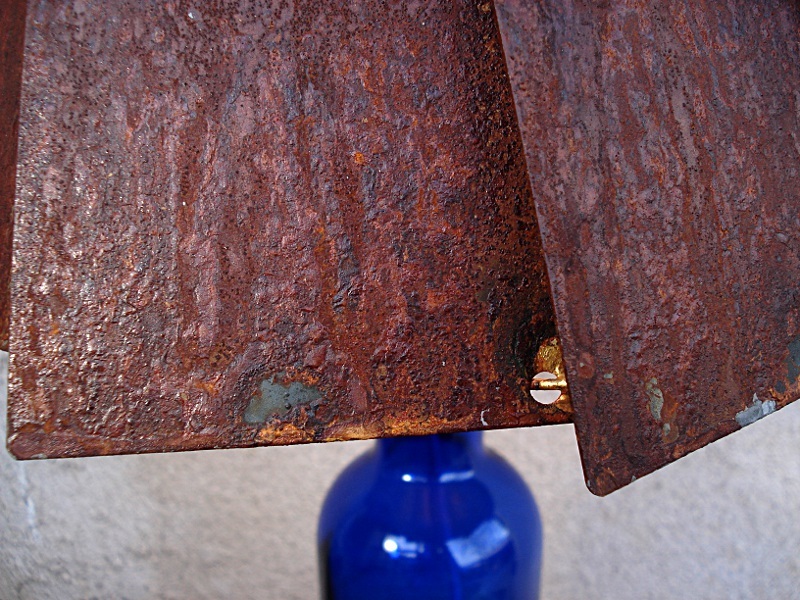 This entry was posted in Metal and tagged Industrial, lamp, Modern, rust on February 18, 2014 by Wiskow.